Well known street phoographer Ming Thein had a look on the Canon EOS M6. 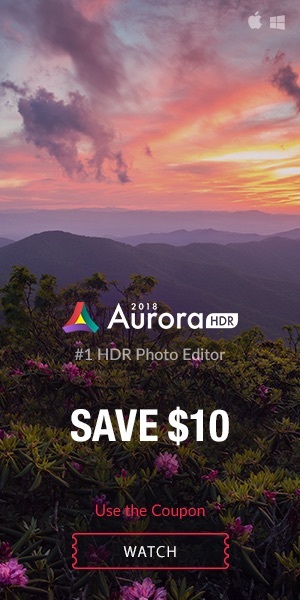 The camera build quality is sturdy, and has a premium feel to it (unlike the entry level Sony mirrorless cameras that feel plasticky and cheap). The buttons and multiple dial placements on the M6 make sense and are easy to get used to. I like that I have a dedicated dial that I can use to adjust the ISO immediately without needing to press a combination of buttons. My only complaint is the exposure compensation adjustment which is quite slow to react. 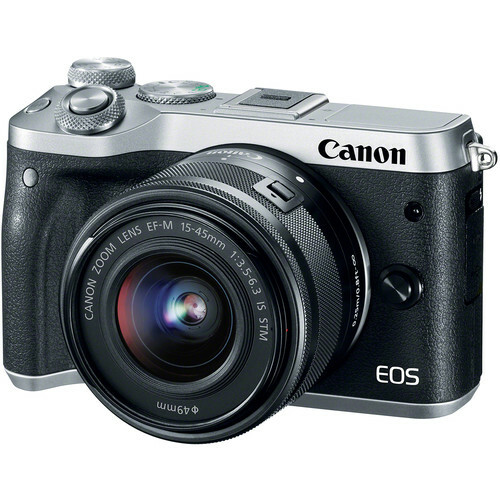 The Canon EOS M6 is a mirrorless camera capable of delivering excellent images. 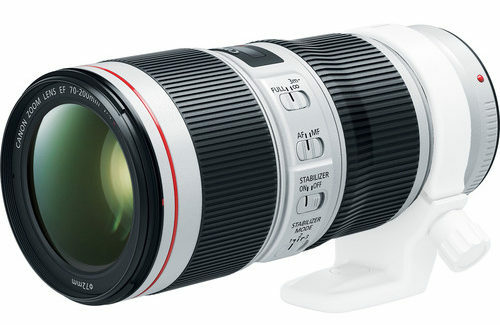 It left me impressed with the speedy AF performance, pleasing Canon colors and overall shooting experience. 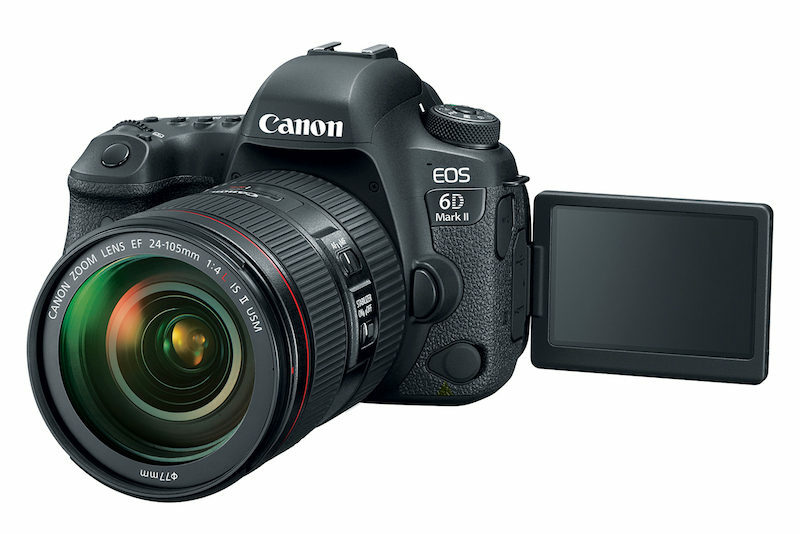 The kit lens however, needs vast improvement, and if you are using the Canon EOS M5 or M6, please look for alternatives. 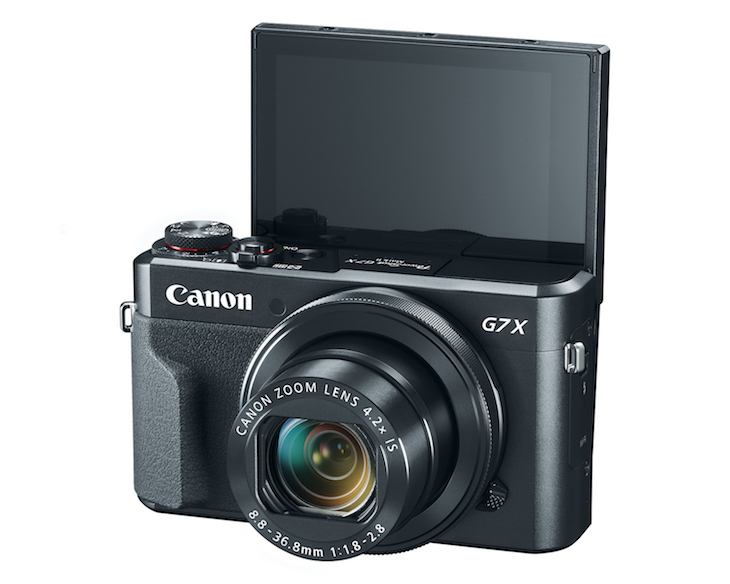 There really is nothing much to complain about, Canon has successfully delivered a rival-worthy mirrorless camera that newcomers can truly consider an option in their entry level camera system shopping list. 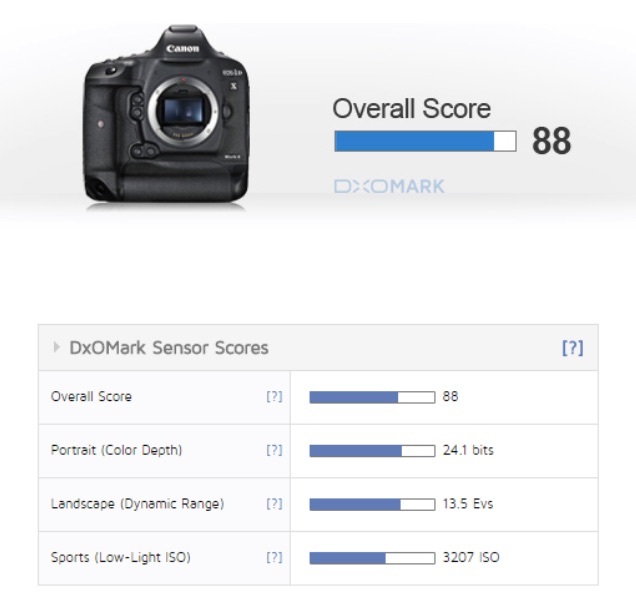 The big issue with the EOS M system isn’t the EOS M system itself but the lack of cool native lenses. 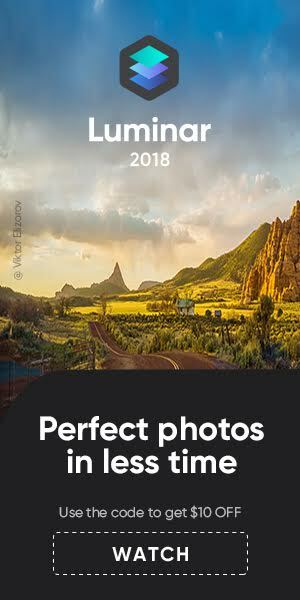 Still wondering what Canon thinks about it.